Stalker 2 Coming 2021 | Nerd Much? 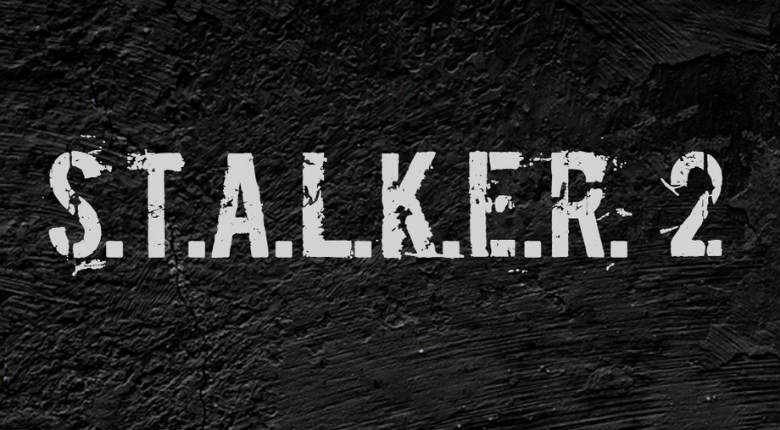 The Ukrainian development team GSC Game World has confirmed that Stalker 2 is on the way. But not with a countdown, or trailer, or any fanfare whatsoever really. There was a random tweet by the studio’s owner in the past, and the team just launched a simple webpage for the game while also dropping a random line on the company’s “about” page confirming it was in development. Stalker 2 isn’t actually the second game in the Stalker series. Following the first game’s release (Stalker: Shadow of Chernobyl) in 2007, two others followed. Stalker: Clear Sky was a prequel that dropped in 2008. And Stalker: Call of Pripyat, released in 2010, takes place after Clear Sky yet still before the events of Shadow of Chernobyl. The Stalker series of games are first-person survival horror titles. They take place around the Soviet-era nuclear power plant of Chernobyl following the plant’s catastrophic meltdown in 1986. Due to the nuclear fallout, all sorts of twisted mutations have appeared. With most deadest on slaughtering you at any given moment. Stalker 2 was actually in development back in 2011. However, GSC Game World founder, Sergiy Grygorovych, decided to shut the company down seemingly out of nowhere. He simply cited “personal reasons” to his staff. 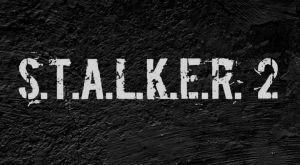 GSC Game World suddenly arose once again in 2015 to shoot down an attempt at a crowdfunded sequel to Stalker. They then announced that Cossacks 3 was in development and released it in September 2016. We haven’t heard much from the studio since until today’s confirmation of Stalker 2. All of the games previously released in the Stalker series have been exclusive to PC. We’ll have to wait and see whether GSC Game World has intentions of bringing their upcoming sequel to consoles. The company’s founder has recently suggested that the game will run on Epic’s Unreal Engine 4, which may make porting the game to consoles more feasible. They have slated the sequel for a 2021 release. For a deeper dive into some of gaming’s iconic horror titles, checkout Nerd Much’s recently updated list of the 50 Scariest Horror Games Ever.